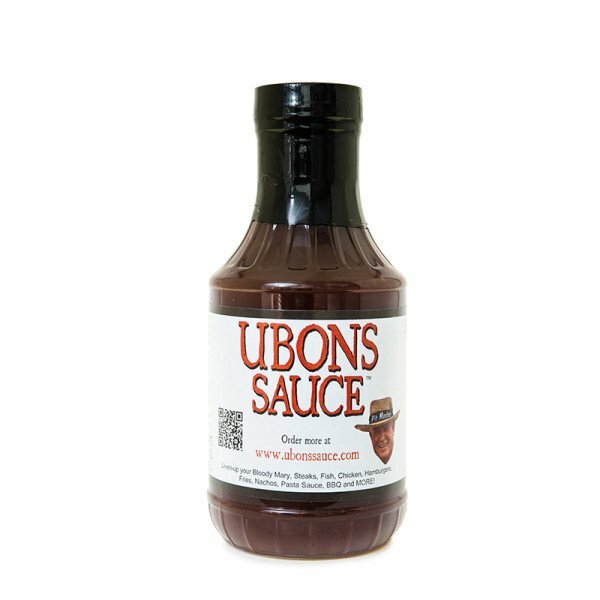 Ubons Barbeque Sauce is a fifth generation, family recipe perfected by Ubon Roark. This award winning BBQ sauce has won hundreds of awards and accolades. This 5th generation, family recipe for our barbecue sauce was perfected by my father, Ubon Roark. It was his prized possession. When he decided to share it with his friends, it made him a local legend. This sauce has won me hundreds of awards and accolades, as well as the respect of my peers. Dad loved when folks used the sauce in new ways and we hope you will continue that tradition. Baste with it at your BBQ, add it to soups and sauces, use it for dipping or as a finishing glaze, dress it up or use it as is…. I am delighted to share with you what our friends & family have been enjoying for more than a century. Liven-up your Bloody Mary, Steaks, Fish, Chicken, Hamburgers, Fries, Nachos, Pasta Sauce, BBQ and more! I have tried sauces from every place I could find. I was always disappointed until I was given two bottles to “try”. By far, the sauce that fills every quality that I was looking for in a sauce. Finally, my decades old search is over for the “perfect” sauce. Mark me SOLD!!! Absolutely incredible barbecue sauce. I live in western NY and heard about it during an interview on Opie radio. I had to order me some and it was the best decision I’ve made! 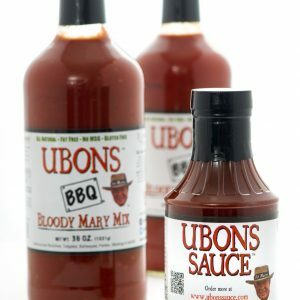 Props to Ubons for making such a great sauce!